Cooperation with experts in the field of natural medicine and with doctors. 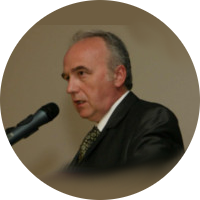 Mr. Bednarčík has had experience with Dr. Leung´s preparations in the Czech Republic since 1997. Since 2001 he has been monitoring clinical experience with various food supplements, including PhytoChi®, in his medical practice. Since 2009 he has been a member of our clinical study. 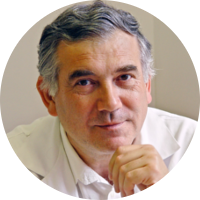 His role in the clinical study team focuses on description of effects of the PhytoChi® preparation in clinical medical practice. As a team member, he has been the co-author of the input log for demonstration of effects of the herbal mixture PhytoChi® on human organism. Co-author of PhytoChík® formulation. 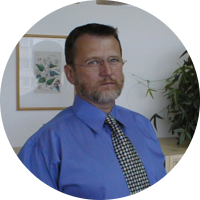 Mr. Bažata has been working with us since 2011. Our contractual cooperation involves development of production documents necessary for registration of our products in European countries where we have been gradually spreading our business activities. Another field of our cooperation has been the establishment of the concept of the Phyto-True™ technology in legislative practice, particularly establishment of standardization of Chinese herbs under the PTRM™ brand. Consultant for PhytoChík® formulation. Professor Opletal has been working with us since 2009. As a member of the clinical team he specializes in effects of Chinese herbs on human health. Since 2011 another field of our contractual cooperation has been the research and development of PTRM™ standards that ensure a connection to the traditional quality and traditional safety and efficiency of Chinese herbs. 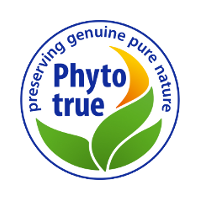 The cooperation concentrates on opportunities of practical utilization of the Phyto-True™ technology. Consultant for PhytoChík® formulation. Considering that the input herbs used in the product are of good quality, their processing is tradition-based and the formulation is prepared by an experienced expert, the final product will very likely offer high quality. The company Phyto CZ, s.r.o. has taken the straight path.